Should you refinance? Can you afford bi-monthly mortgage payments? 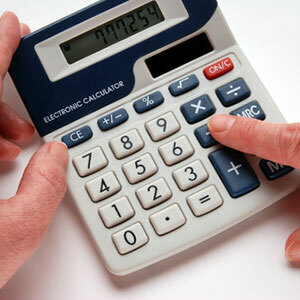 These calculators will assist you in answering these questions and many more.